1. Who wrote Hosea? What is the theme or purpose of the book? Which genre of biblical literature (wisdom, epistle, prophecy, history, etc.) is Hosea? What important background information about Hosea and this book can we glean from verse 1? 2. In verses 2-3 is God telling Hosea to commit a sin by marrying “a wife of whoredom”? (see interpretive challenges for help) Does this passage give Christians permission to sin in order to carry out God’s plans or proclaim His word? 3. How was Hosea’s marriage a picture of Israel’s sin? 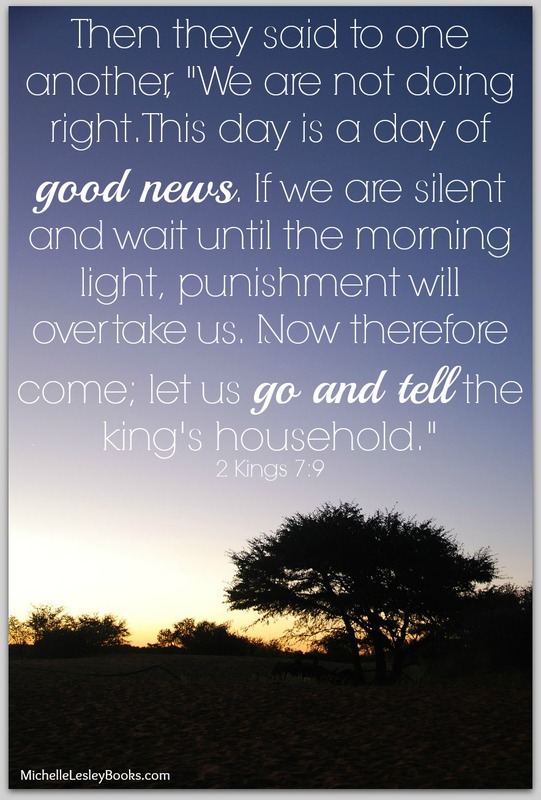 (2) Whom did Hosea represent in this picture? Whom did Gomer represent? What was the sin Israel had committed that God called “whoredom”? 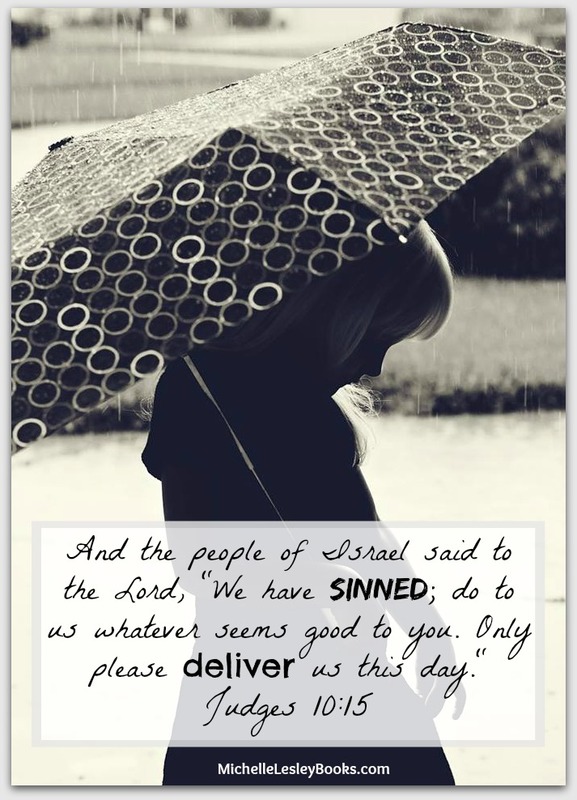 Do you see evidence of this sin in your life that you need to repent of? Do you see how God considers it “adultery” against Him? 4. Which attributes of God are portrayed in the names of the three children? (4-9) What was God saying to Israel through each of the names of the children? Do these attributes and messages conflict with other attributes we know to be true of God, such as mercy, forgiveness, compassion, and love? 5. Why does Paul quote from Hosea 2:23 and 1:10 in Romans 9:19-28? How does he tie the two passages together, and what is the point he’s trying to make? 10 And the people of Israel cried out to the Lord, saying, “We have sinned against you, because we have forsaken our God and have served the Baals.” 11 And the Lord said to the people of Israel, “Did I not save you from the Egyptians and from the Amorites, from the Ammonites and from the Philistines?12 The Sidonians also, and the Amalekites and the Maonites oppressed you, and you cried out to me, and I saved you out of their hand. 13 Yet you have forsaken me and served other gods; therefore I will save you no more. 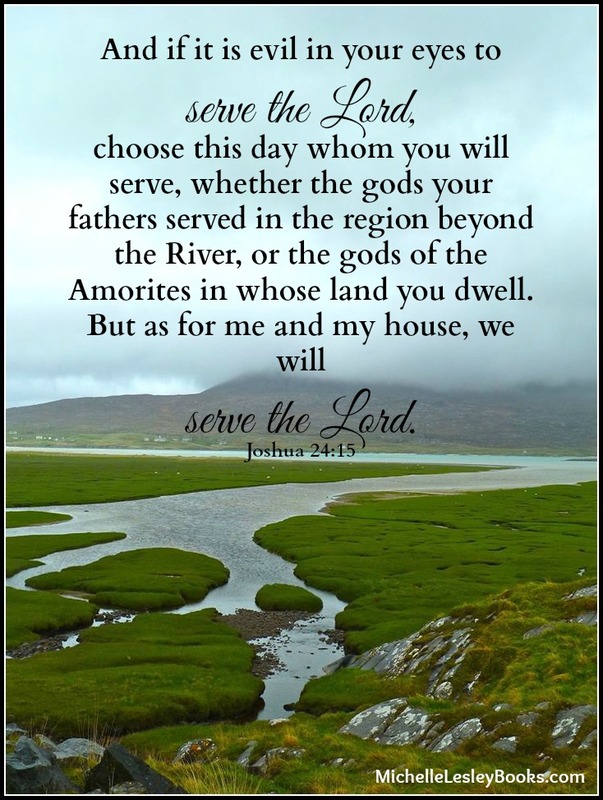 14 Go and cry out to the gods whom you have chosen; let them save you in the time of your distress.” 15 And the people of Israel said to the Lord, “We have sinned; do to us whatever seems good to you. Only please deliver us this day.” 16 So they put away the foreign gods from among them and served the Lord, and he became impatient over the misery of Israel. 1. Why did God place judges in authority over Israel? 2. Why was God angry with Israel? (v. 6-7) Which Commandment was Israel guilty of violating? How does Judges 10:7 illustrate that God is a jealous God? 3. Why is it so important to God that his people worship Him alone? 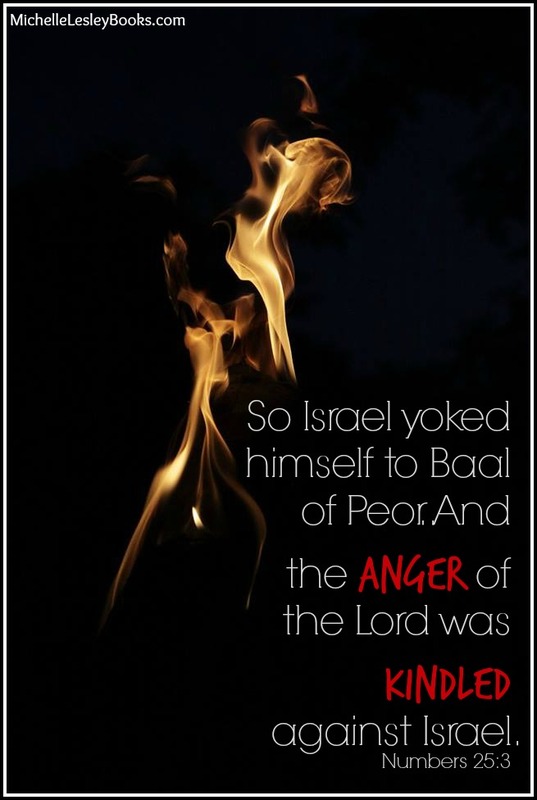 What can we as Christians learn from God’s anger towards Israel in this chapter? How does this passage relate to 2 Corinthians 6:14-18? 5. What does the word “impatient” mean in verse 16? Examine this verse in the HCSB, NASB, NIV, and KJV translations. How can cross checking other reliable translations aid in your study of God’s word?